Replyy.com that is a fake website doing fake with your facebook accounts. They will take your email id and other personal information and will use it as a marketing purpose. The facebook page has already been liked by 6000+ Facebook users and has been shared on various social networking websites. 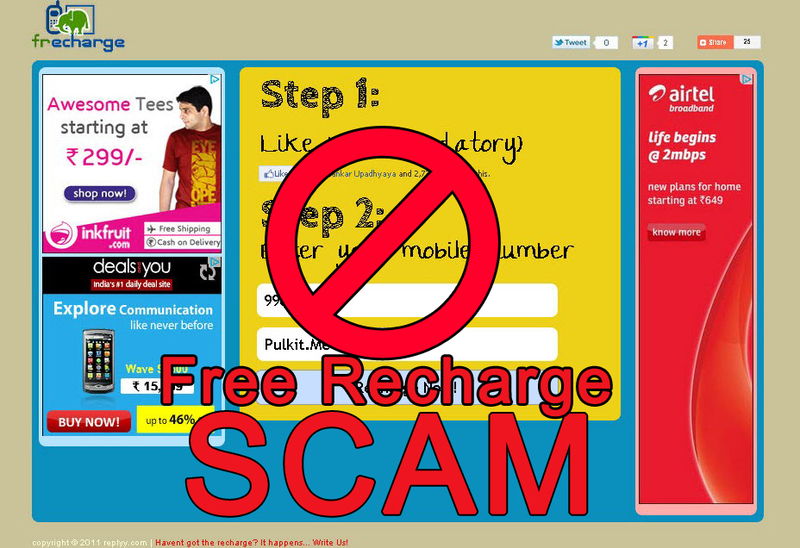 1) Replyy.com will take your contact number and email id and sell it to some marketing agencies. 2) Also you like their facebook page that will promote their website. 3) You must have joined some social site during the verification process; it was actually a part of online marketing through which they are making money on each registration. How to unlike the page on facebook that you already liked? Sonam Gupta like then click on the same button of like where you have clicked before at the time of liking it. Over you will see the like text again it means you have unlike it. If your are getting automatic updates on your FB then follow these simple 4 steps. After find the Upload via Email column click Find out more. A dialog box will come on your screen. Click refresh your upload Email ID now followed by reset. 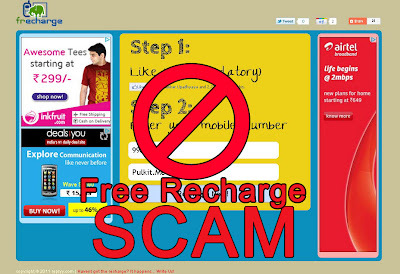 What Do you think the 50 rupees free recharge was done from replyy.com? free facebook t-shirt is also one of the big scam, please be aware of it. Check this out guys. May be helpful to you guys.